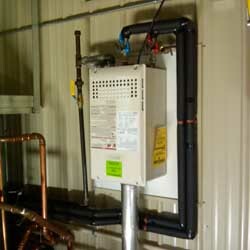 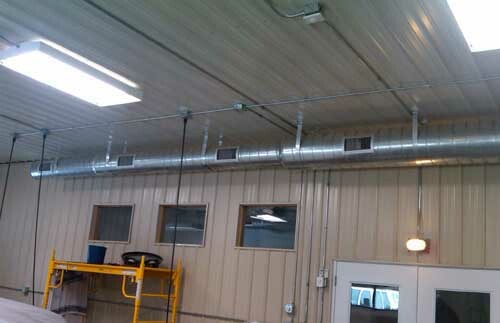 We have been installing geothermal heating systems for over 10 years. 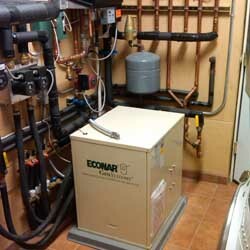 We recommend GeoStar systems, featuring a cold climate heat pump, a heat pump system that maximizes the energy savings without sacrificing comfort. 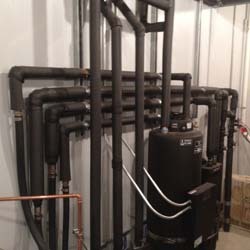 We can put together a system that can heat your house with forced air, radiant floor heat, and also provide domestic hot water.